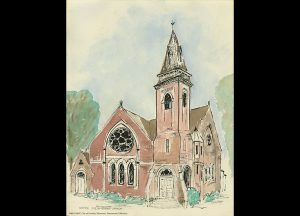 The original founders of the Union Colony believed that a single church could meet the religious needs of the entire colony. But, less than one year later, early settlers had organized into five different congregations and began building their own churches. Visit this exhibit to discover the foundations of Greeley’s earliest churches. Open through March 31, 2019.